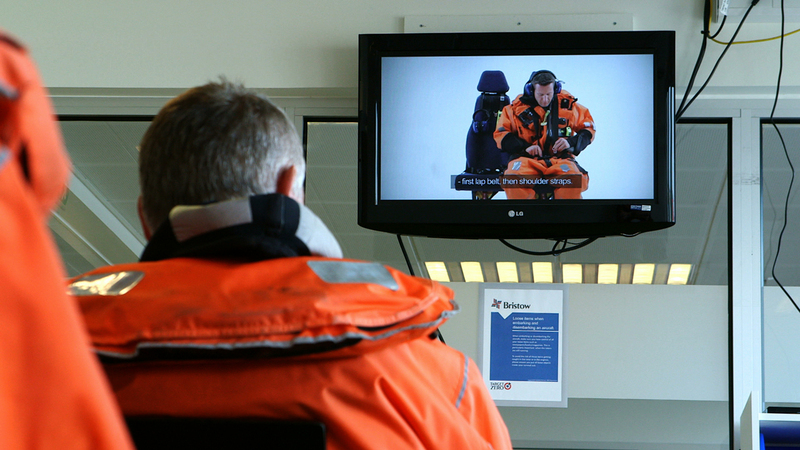 The brief from Montagu Private Equity was to create a series of video case studies, which highlight various companies that Montagu has invested in. 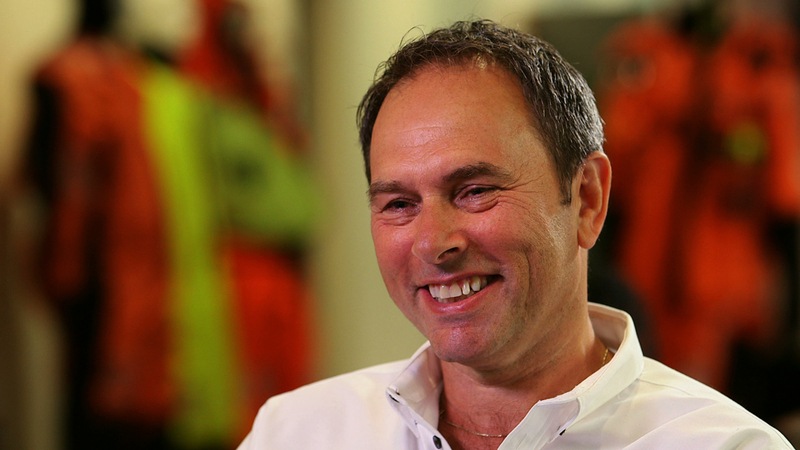 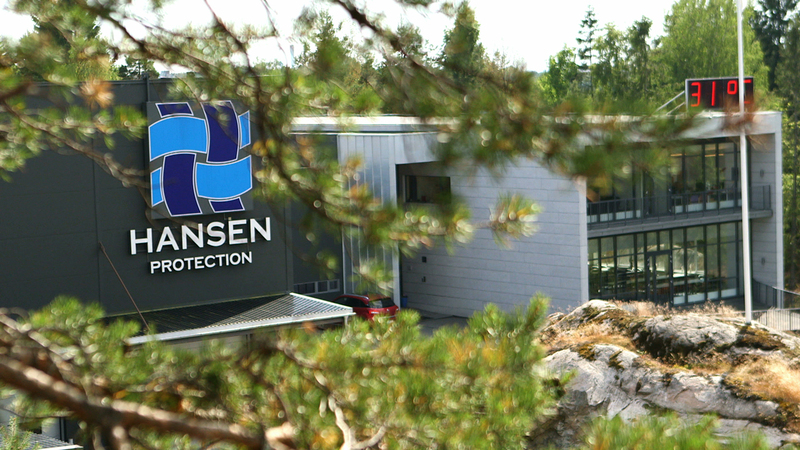 This video case study specifically focuses on Montagu’s acquisition of Helly Hansen Pro, subsequently rebranded Hansen Protection, from the Helly Hansen Group. 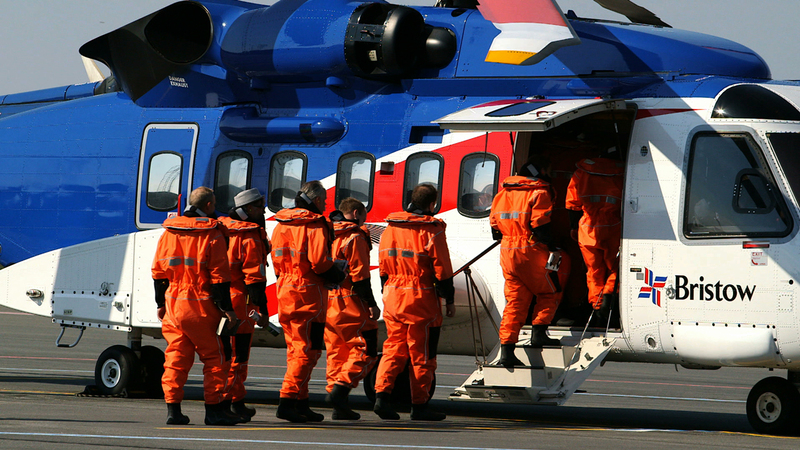 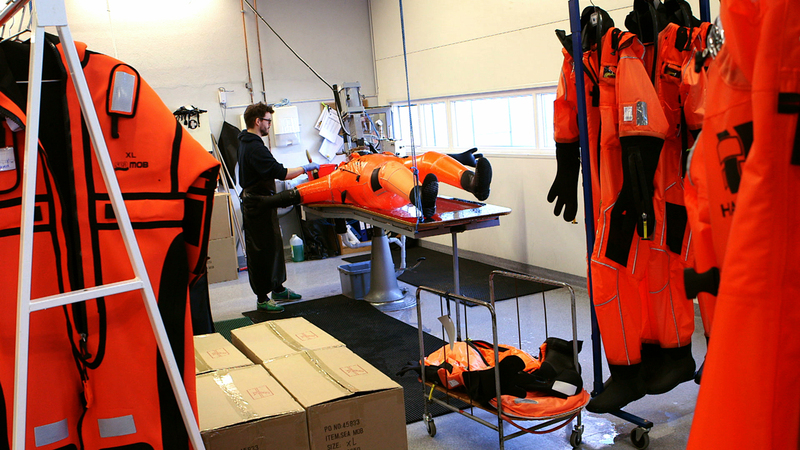 Hansen Protection has headquarters in Moss, Norway and specialise in survival suit rental, manufacturing personal protection suits and pro textiles for a range of industries. 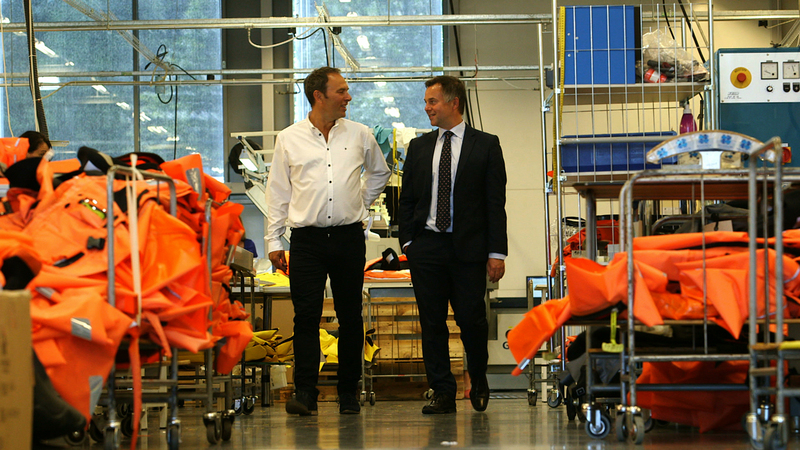 This video draws upon a series of sound bite interviews and live action footage to highlight the success of the venture and the strong relationship that has been formed. 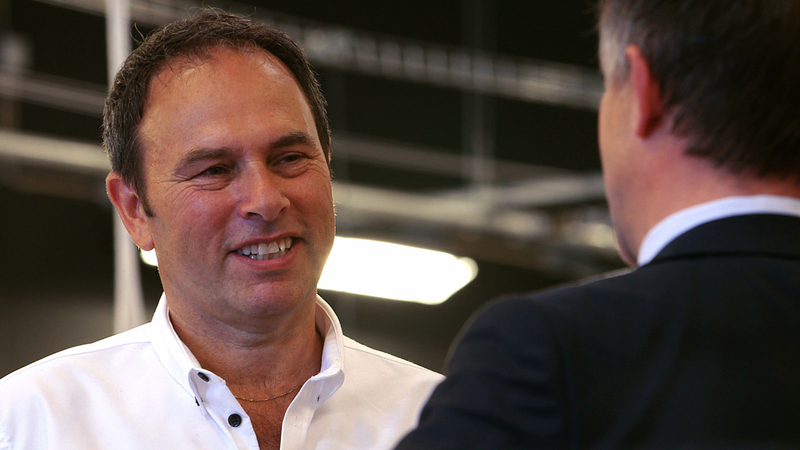 This video was designed to inform a range of stakeholders about the acquisition, and is currently being proudly shown on the Montagu website.